Welcome to my blog! I document my adventures in travel, style, and design. Hope you have a nice stay! 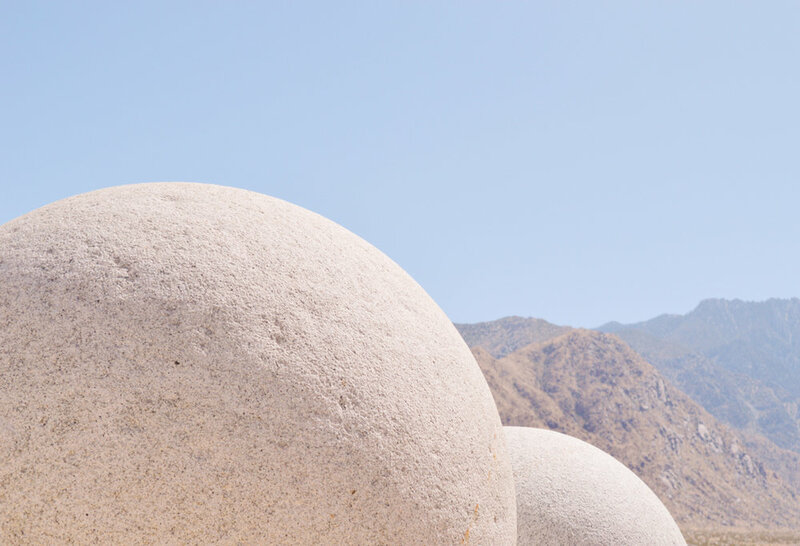 A Palm Springs weekend getaway with fellow creatives to explore, collaborate, and inspire. 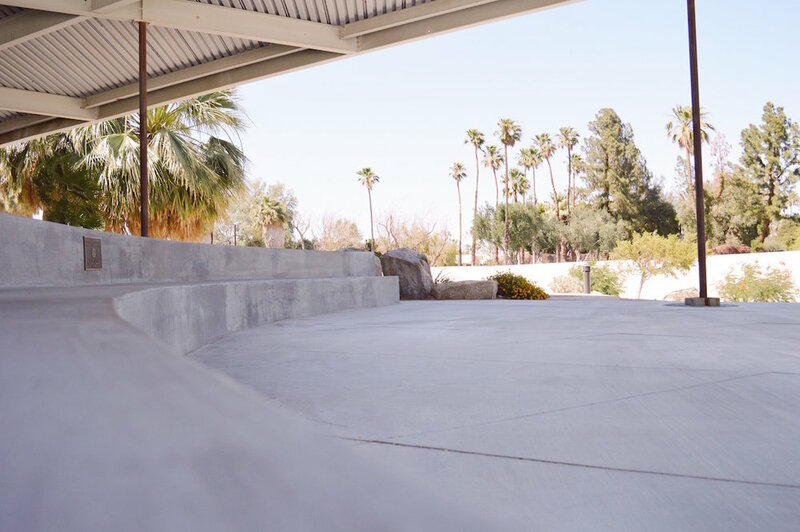 We also stayed at the dreamiest Airbnb desert retreat, visited Salvation Mountain, the Moorten Botanical Garden, and ate a lot of delicious local food and desserts. 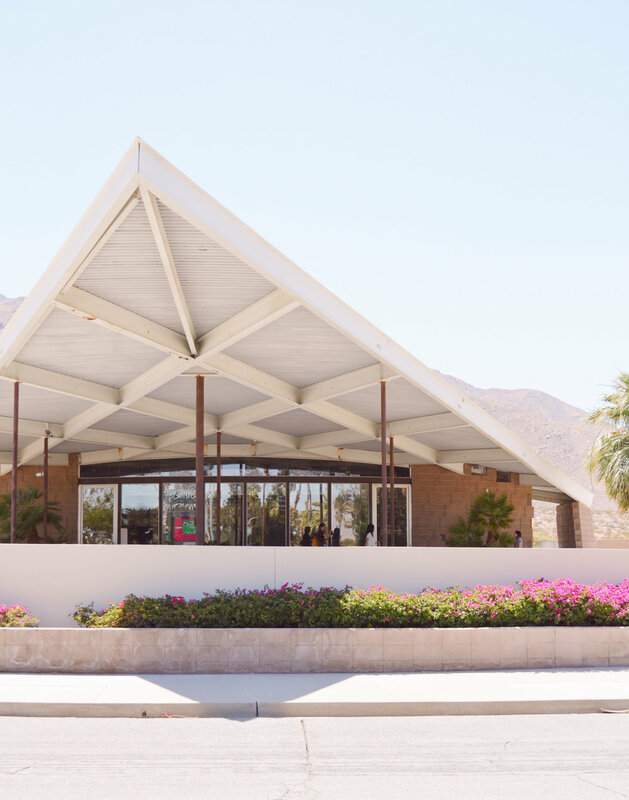 On our way into the city of Palm Springs, we made a pit stop to see the architectural structure of the once living Tramway Gas Station which now houses a lovely air conditioned visitors center. 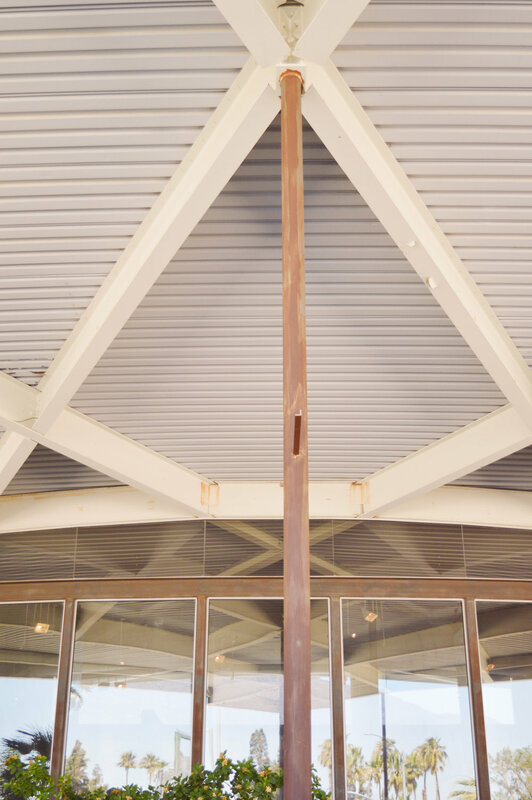 The sculptural build and use of lines lead the eye up to the sharp high pointed roof. 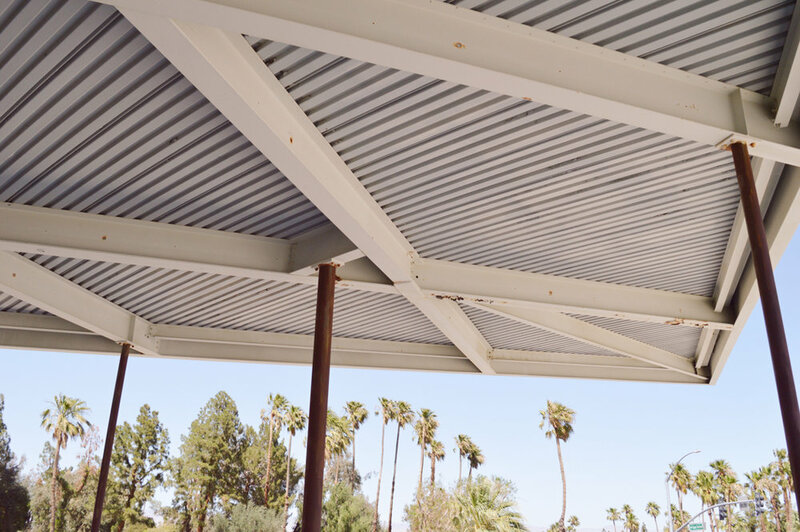 The Tramway Gas Station is a beautiful historically preserved landmark. Visiting this iconic destination was a warm welcome into a city full of modernist architecture and design. Enjoy this mini video summary of my weekend getaway.